Specifically designed to manage chronic care patients, our CCM service integrates into your existing practice software to automate time tracking of non-face-to-face patient care. Delivering both technological solutions and staffing resources to businesses, Doctor CCM can provide your practice with technology needed to capture patient information and coordinate care and monitoring, all while meeting CPT 99490 requirements. They offer a variety of patient outreach services including phone calls, texts, and video conferencing capabilities. They also assist in creating a comprehensive care plan for each patient, enabling healthcare providers to establish treatment goals and share crucial information with the patient. 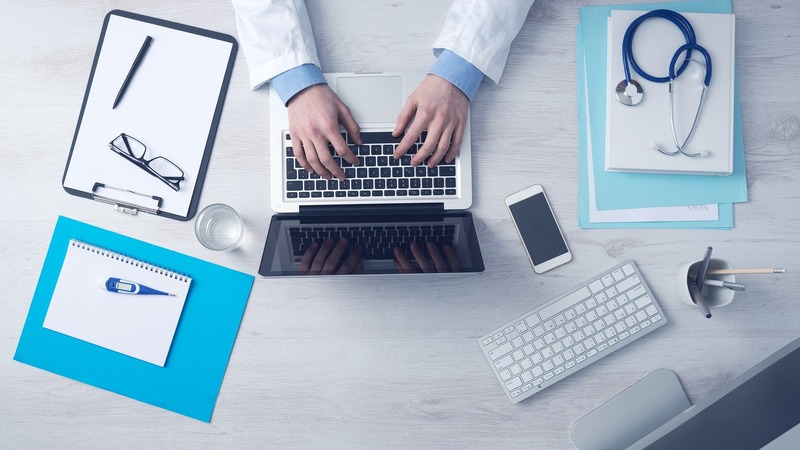 The technology created by Doctor CCM integrates with your practice’s existing EHR to merge communication and care coordination among providers and CCM patients. Their product helps providers create and manage the Medicare required care plan, keep track of time and required communication with patients, and run automated, comprehensive reports detailing your practice’s efforts toward Medicare CCM compliance. The solution puts patients in the center of care delivery through secure telemedicine capabilities and automates recording of CCM logs enabling providers to direct more of their time and effort on patients. Create condition specific and comprehensive care plan for each patient for better care coordination. Simplify and streamline workflow to guide tele-nurses in creating care plan. Update notes against each item of the care plan to help tele-nurses to accurately monitor the progress of patients. Automate CCM documentation process with our web-based Chronic Care Solution. Integrate with your softphone to accurately record the time spent and conversation of each call for CMS auditing. Ease your transition by importing service information to your billing system and opt to generate a detailed report on patient interactions including care plan. Dashboard gives detailed actionable insights for better care coordination with patients. Each data is visually represented and the user can gather detailed information by clicking the desired data. The dashboard also displays the follow-up reminders that can be set up by the user against each patient. Unlimited Recorded Phone calls- proof of tasks. UNLIMITED Integrated Phone calls,proof of tasks. Do you have any questions, want to demo the software or learn more about our Chronic care management services? Then, schedule your free consultation now!